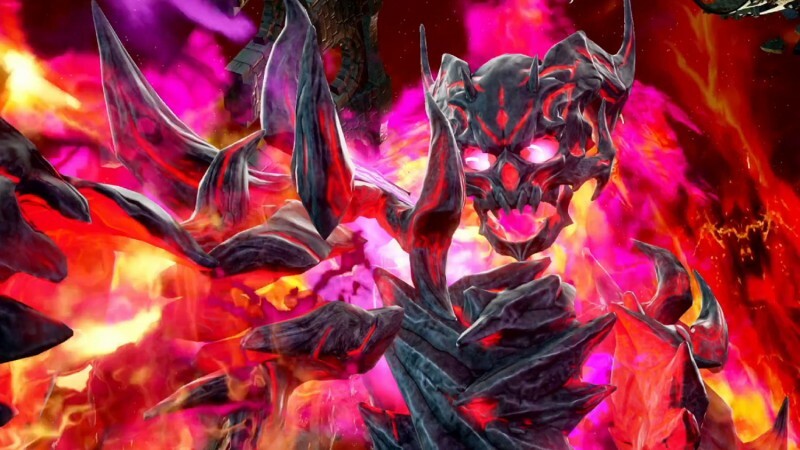 Bandai Namco has revealed that Inferno is joining the Soulcalibur VI roster. As a new trailer shows, it looks like fighting him is going to continue to be a massive pain in the rear. Inferno's gimmick is centered on his ability to mimic other combatants, and also the fact that, well, he's on fire. Soulcalibur VI is coming to PlayStation 4, Xbox One, and PC on October 19.